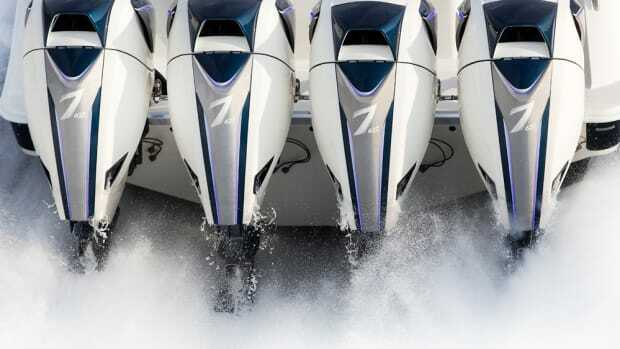 Volvo Penta said it signed an agreement to become the majority owner of outboard engine manufacturer Seven Marine. 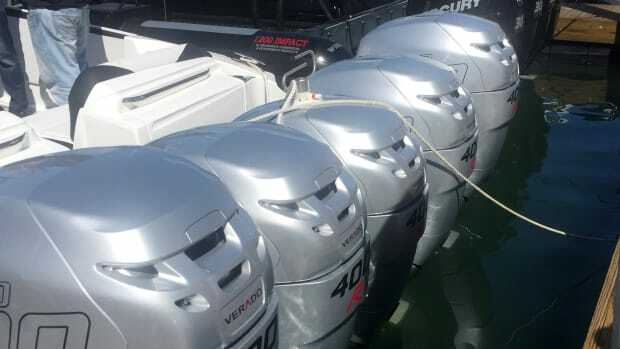 Mercury Marine’s promotion lets consumers take advantage of special repower financing and a six-year limited warranty. 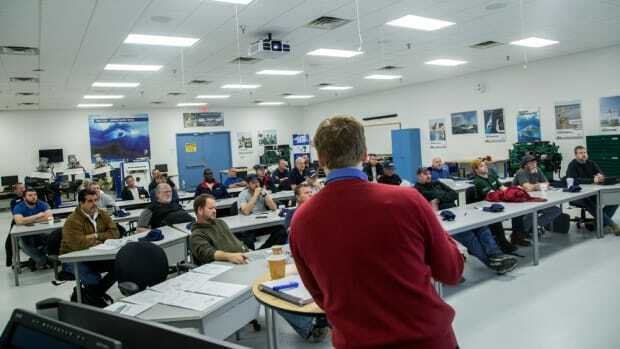 Volvo Penta of the Americas is expanding its service training. 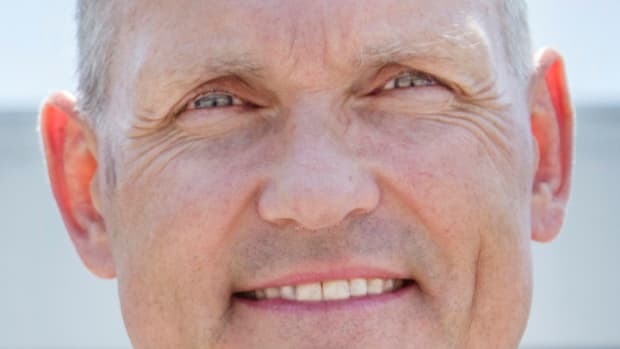 Westerbeke Corp. said it named Gregory Haidemenos as its new president and CEO. 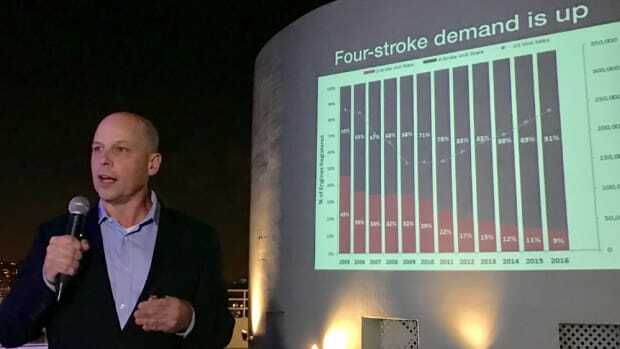 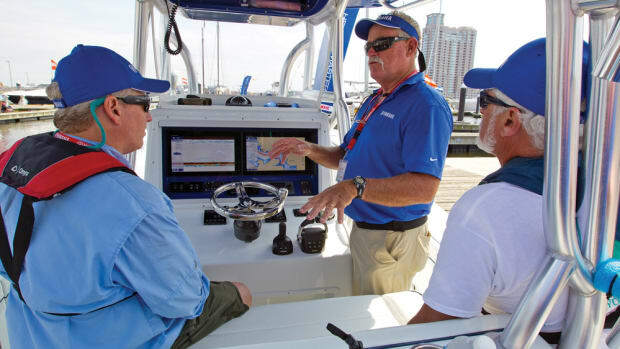 Simrad Yachting said today that it has an agreement with Yamaha to integrate the Command Link Plus interface into Simrad systems. 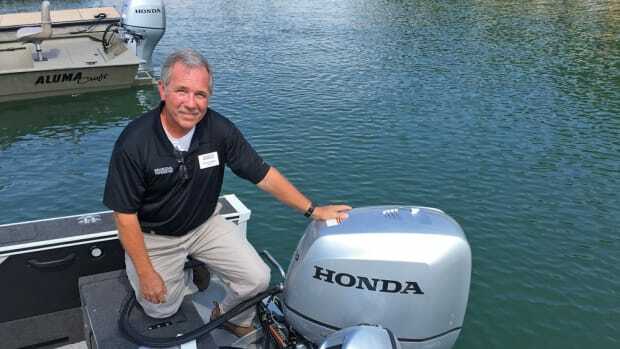 Mercury Marine named its 2016 Service Customer Satisfaction Index Award winners. 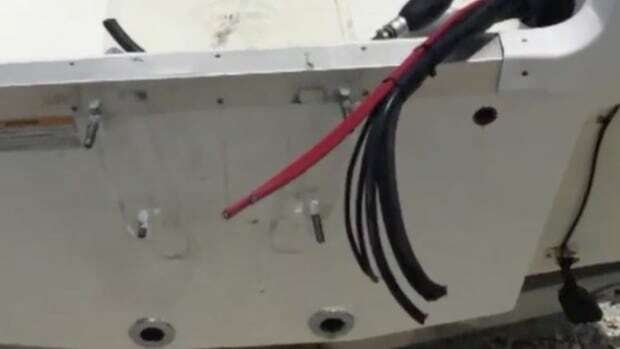 The companies said they will exchange information and knowledge related to the development of new technologies and products. 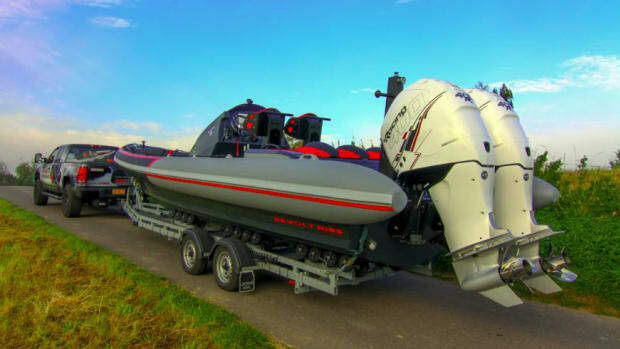 Mercury Marine said it partnered with Netherlands-based RIB boatbuilder Revolt Custom Boats. 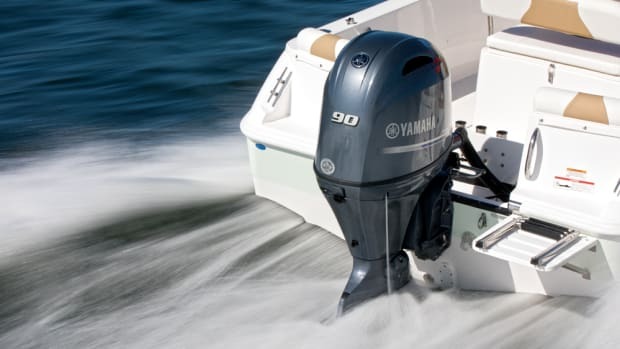 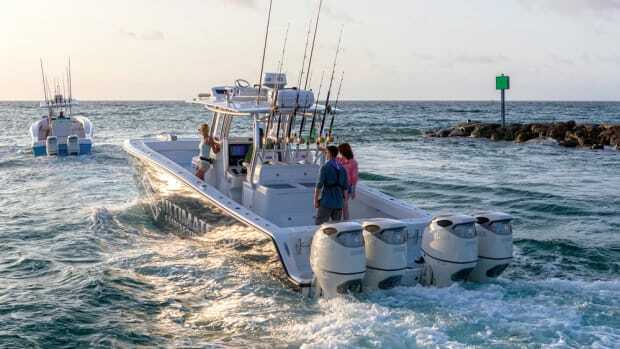 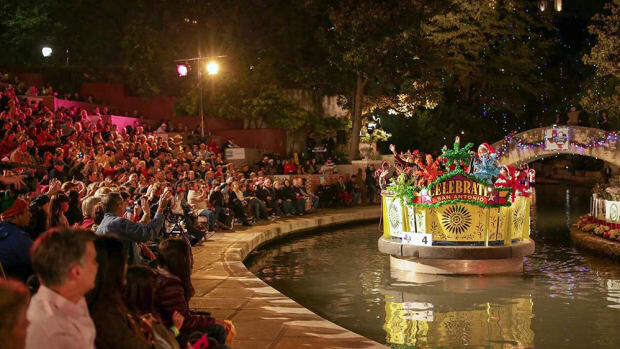 Malibu Boats said it entered into an engine supply agreement with General Motors for the supply of engine blocks.